There's still a month to go in the regular season, but the Patriots are already on the verge of clinching their ninth consecutive division title (and their 15th in 17 years). They'll have two opportunities to do so next week. At 10-2, the Pats are currently tied with the Pittsburgh Steelers atop the AFC standings. If they move to 11-2 on Monday Night Football next week in Miami, they'll clinch the divisional title. 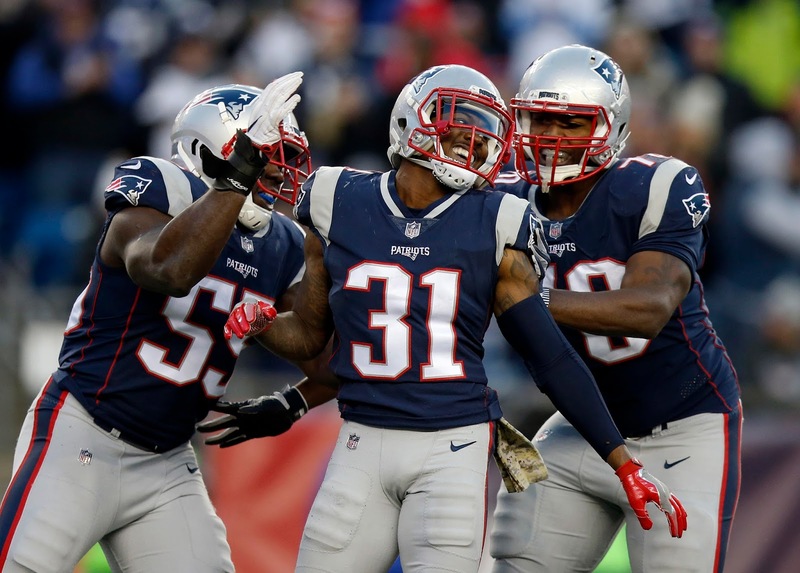 However, as the Boston Herald pointed out, they can also clinch before even playing--as long as the Bills drop their game versus Indianapolis, New England will reign supreme. Of course, the Bills aren't really a big concern considering the Pats easily handled them 23-3 on the road and have yet to play them at home, but they're still technically alive in the divisional race. That will most likely change this week. In the race for home-field advantage, however, the Steelers are in a dead heat with the Pats. At this point, the Week 15 meeting between the two teams could be the only separation in the final standings. With that date looming ahead, it's imperative New England takes care of business this week and in the final two weeks of the season to give themselves every possible shot at the top seed.